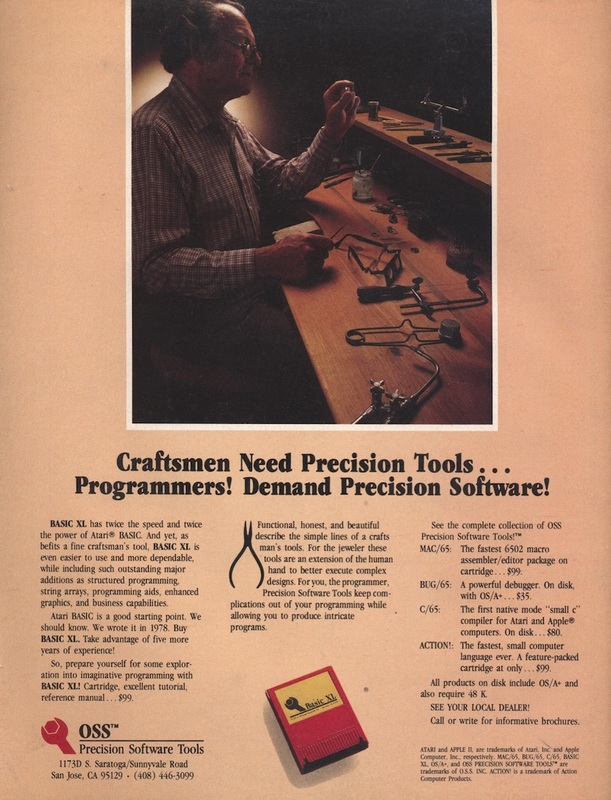 Atari is the best os to early 80s programers. BASIC XL is probably the best BASIC written for any 8-bit computer ever! 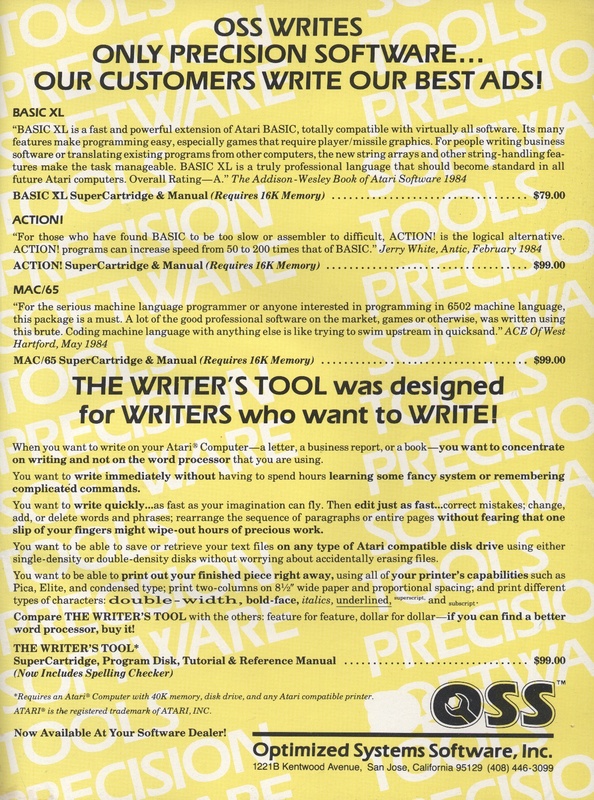 I consider BASIC XE to just be BASIC XL designed to take advantage of the 128KB of the 130XE. I can't *believe* this is getting 7.4 out of 10. 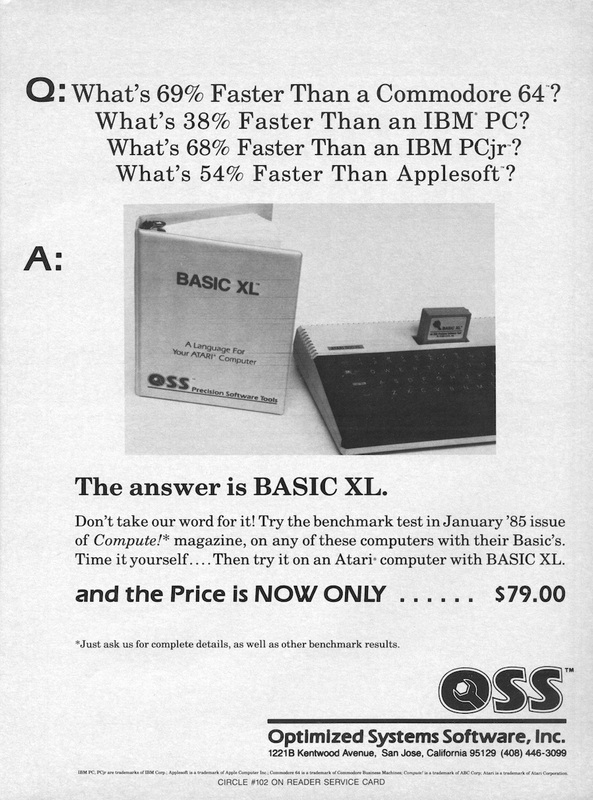 When Basic XL came out, it kicked the crap out of Atari Basic! (OK, that wasn't hard to do, but still...) Just the fact that it gave you procedures deserves a 10 for that alone!!! 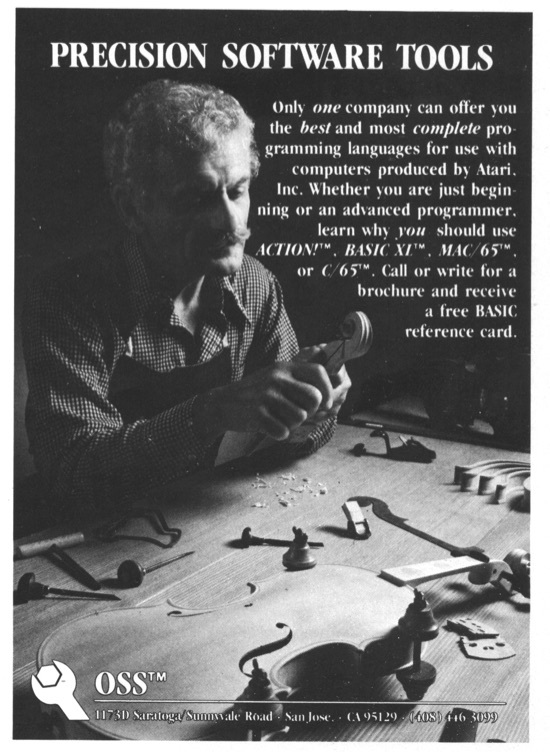 Language Machine Language Publisher OSS, Inc.
Wilkinson, Bill / Lawrow, Stephen D.
Many thanks to video game addict for scanning the cartridge!